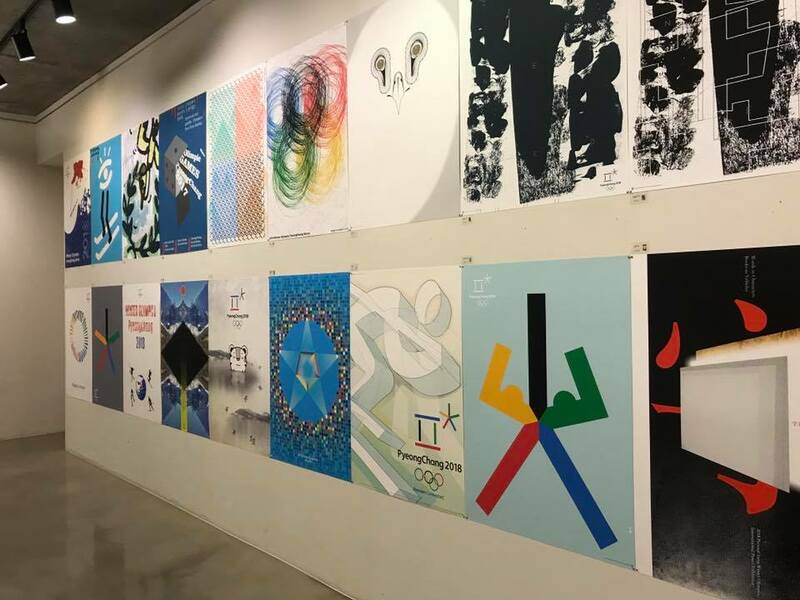 Visual Information Design Association of Korea (VIDAK) opened an International art poster exhibition for 2018's PyeongChang Winter Olympics yesterday at Doosung Inferpile Gallery in Seoul, South Korea. The event aimd to draw attention to, and make good wishes for, the PyeongChang 2018 Winter Games as it prepares to become a successful festival for the people of the world to enjoy. 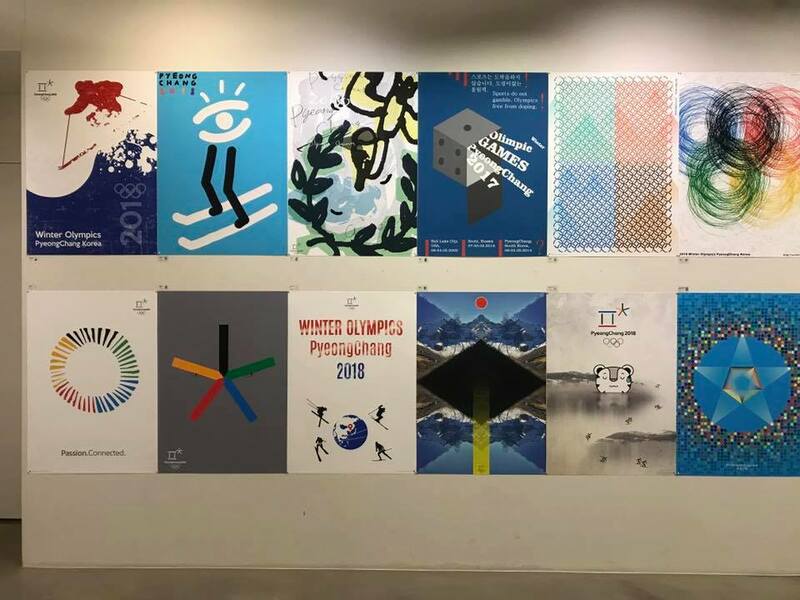 This art poster exhibition is an event where artists from many different backgrounds, including design, fine art and architecture, create art posters reflecting the spirit of the Olympic and Paralympic Winter Games and the identity of PyeongChang, Korea. Vlado Franjević from Principality of Liechtenstein was invited in person by the Dean of the College of Art and Design at the American University in Dubai, and international collaborator Prof.Dr. 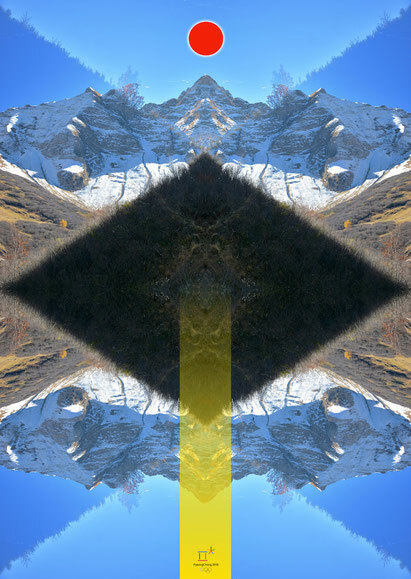 Arafat al-Naim to be an unofficial representative of Liechtenstein art scene in this context. HOPE IF YOU READ THIS BLOG STORY PLEASE BE NICE AND GIVE A LITTLE, LITTLE SIGN IN THE COMMENT HERE BELLOW. TELL ME PLEASE HAVE YOU MAYBE SIMILAR EXPERIENCES ABOUT MEETING NEW FRIENDS! THANKS SO MUCH IN ADVANCE!